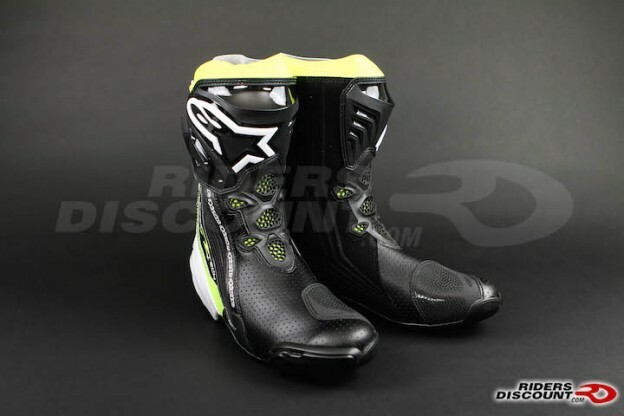 This entry was posted in Product Reviews and tagged Alpinestars, Alpinestars Supertech R, Motorcycle, Motorcycle Protection, Riders Discount, riding boots on August 31, 2015 by Riders Discount. 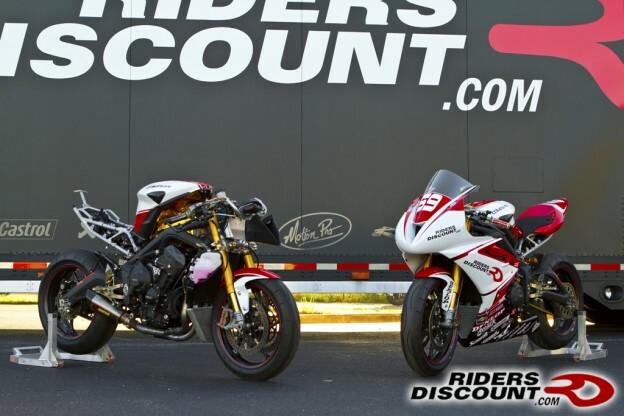 This entry was posted in News, Race Team and tagged Danny Eslick, Motorcycle, Riders Discount, Riders Discount Racing, Riders Discount Triumph, Triumph Daytona 675R DSB racebike on August 26, 2015 by Riders Discount. This entry was posted in Product Reviews and tagged Kawasaki Ninja 300, motorcycle parts, Riders Discount, Saddlemen, sport seat on August 25, 2015 by Riders Discount. 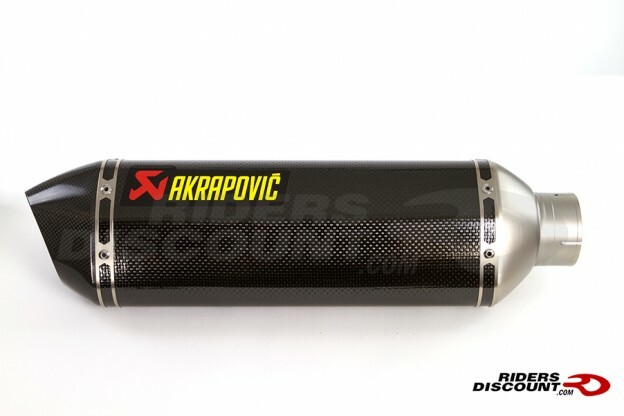 This entry was posted in Product Reviews and tagged Akrapovic, Akrapovic exhaust muffler, Akrapovic Slip-On Exhaust BMW S1000RR 2015, BMW, motorcycle parts, Motorcycles, Riders Discount on August 21, 2015 by Riders Discount. 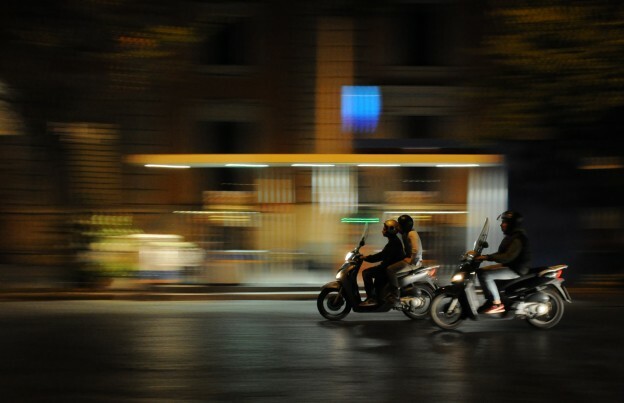 This entry was posted in Product Reviews and tagged Borealis, Helmet, Motorcycles, Riders Discount, Sena, Sena 10U, Shoei, Shoei Neotec on August 17, 2015 by Riders Discount. 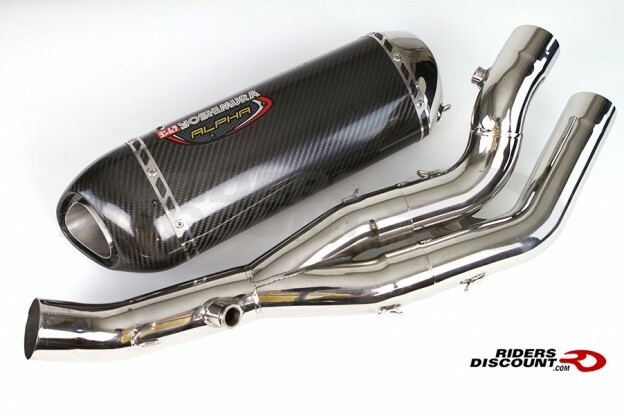 This entry was posted in Product Reviews and tagged exhaust muffler, muffler, race muffler, Riders Discount, Yamaha, Yoshimura, Yoshimura Alpha Race Exhaust Muffler, YZF-R1 2015 on August 15, 2015 by Riders Discount. 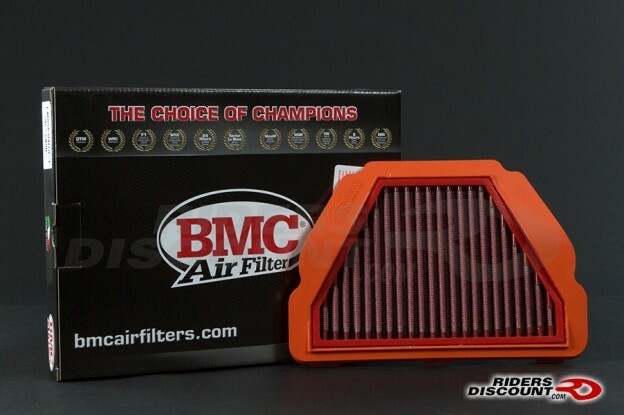 This entry was posted in Product Reviews and tagged air filters, BMC Air Filters, BMC Race Air Filter FM856/04RACE, Motorcycle, motorcycle parts on August 11, 2015 by Riders Discount. 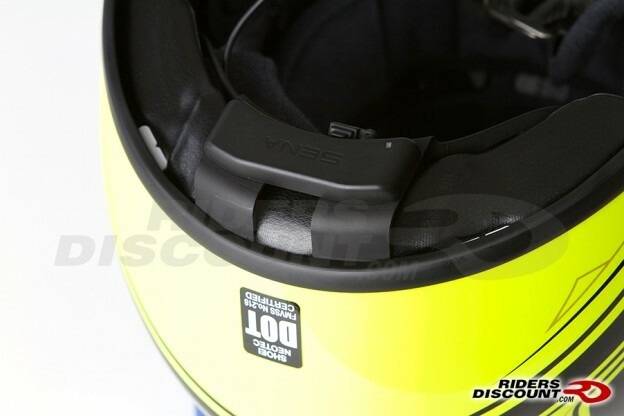 This entry was posted in News and tagged Alpinestars, Gloves, Motorcycle, motorcycle gear, motorcycle gloves, RST, Spidi on August 7, 2015 by Riders Discount. 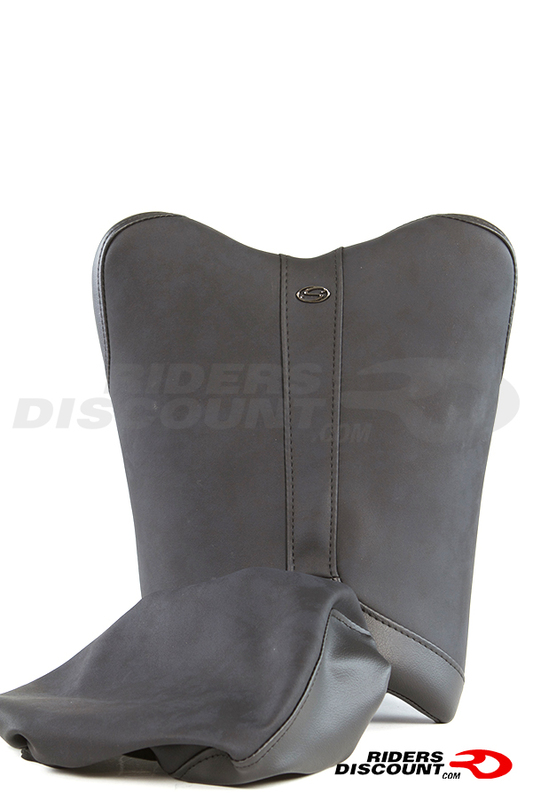 This entry was posted in Product Reviews and tagged Gear, leather suit, Riders Discount, Spidi, Spidi Sport Track Wind Pro Replica Leather Suit on August 4, 2015 by Riders Discount.